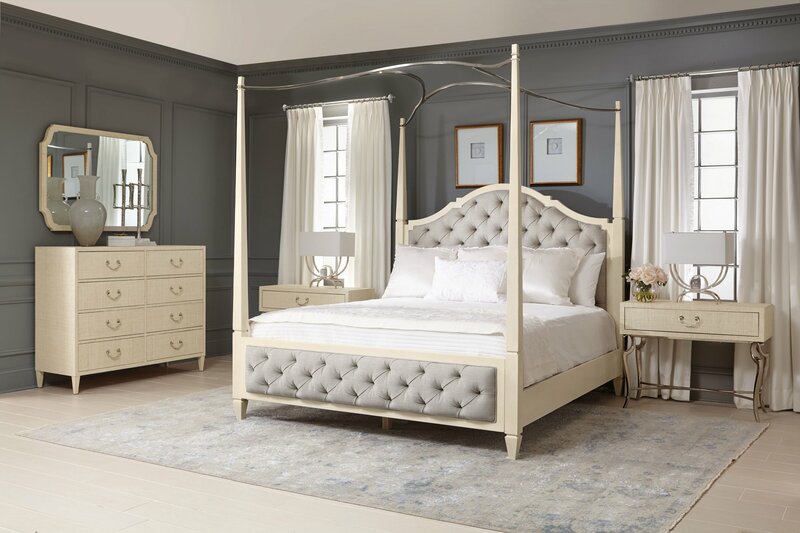 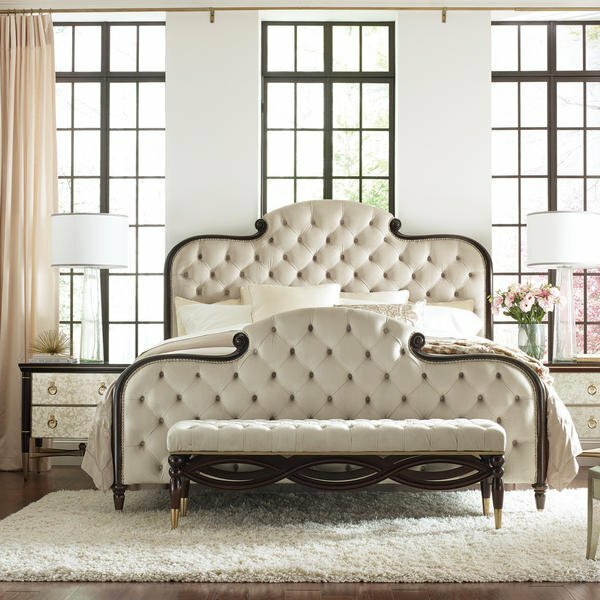 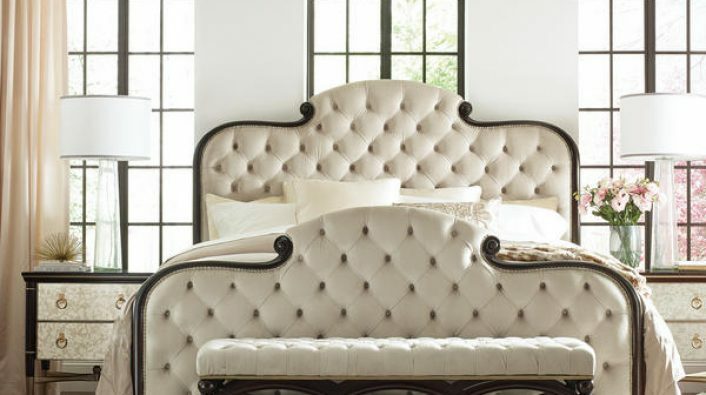 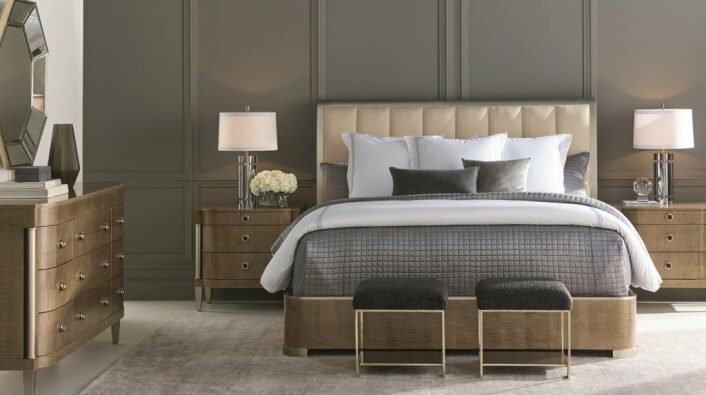 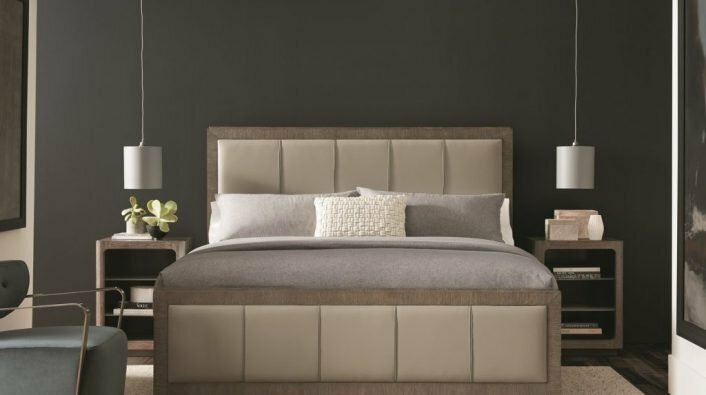 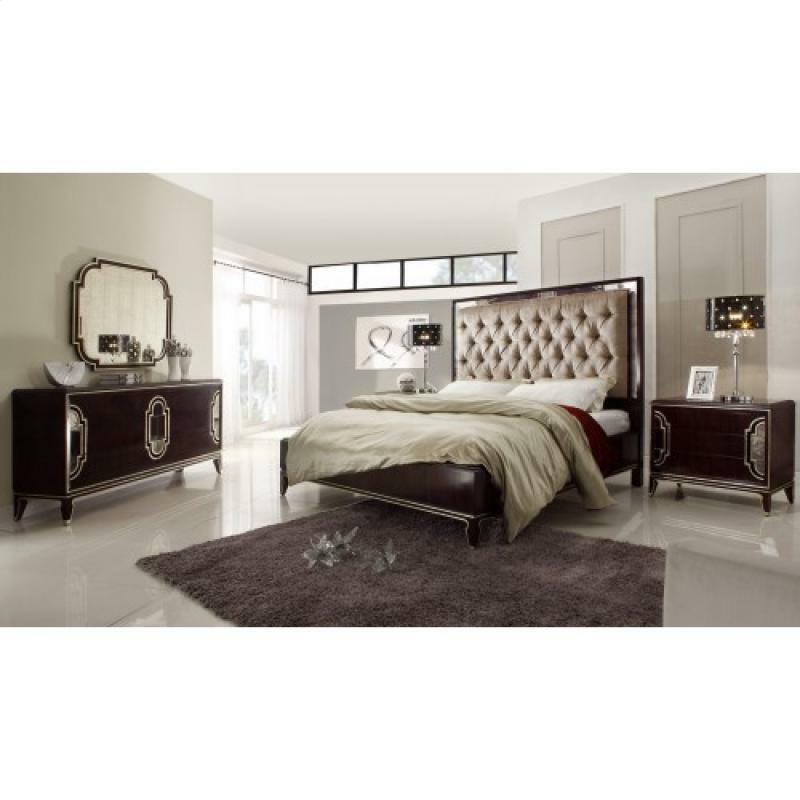 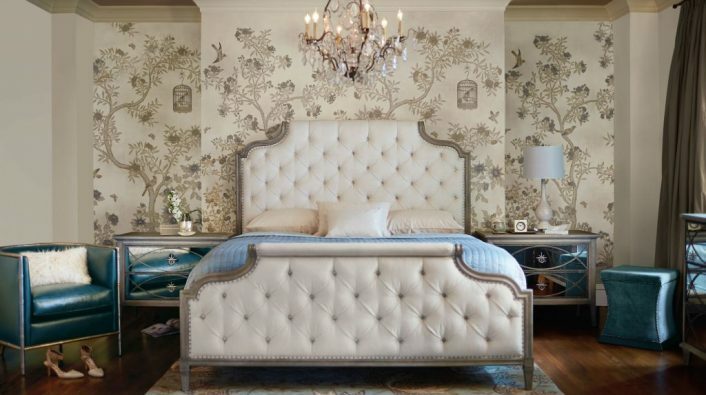 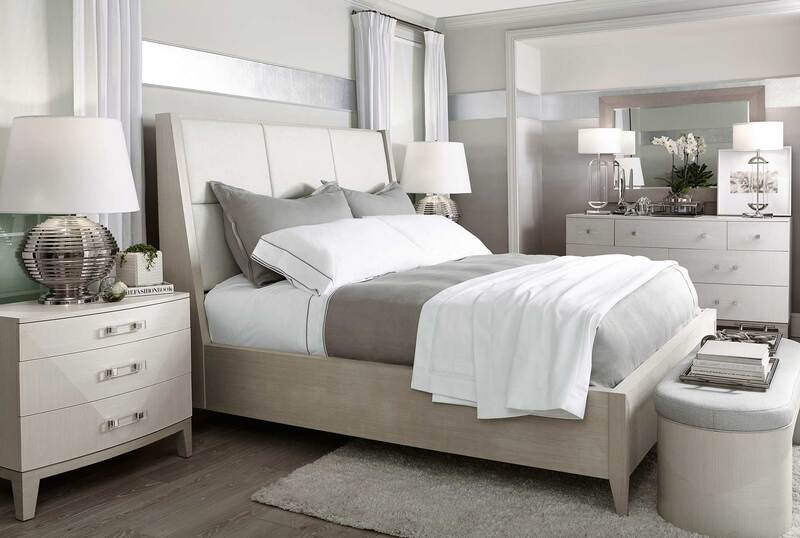 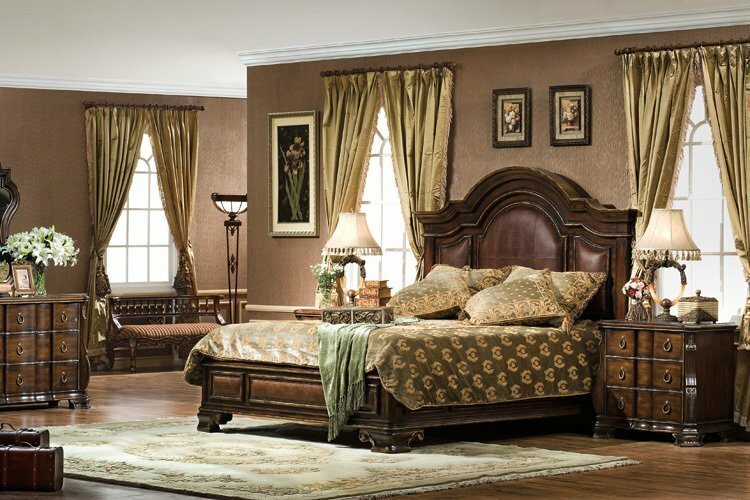 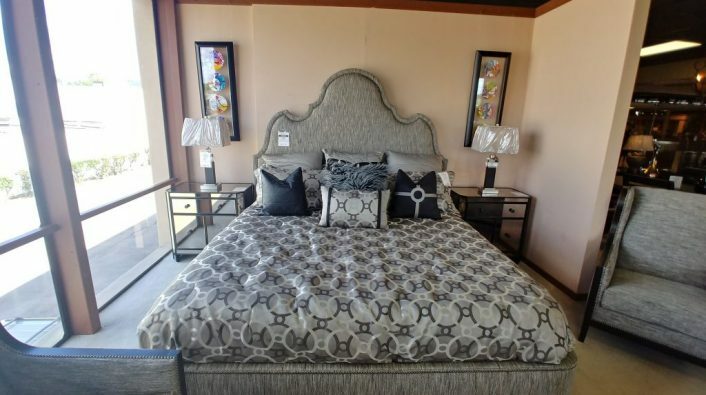 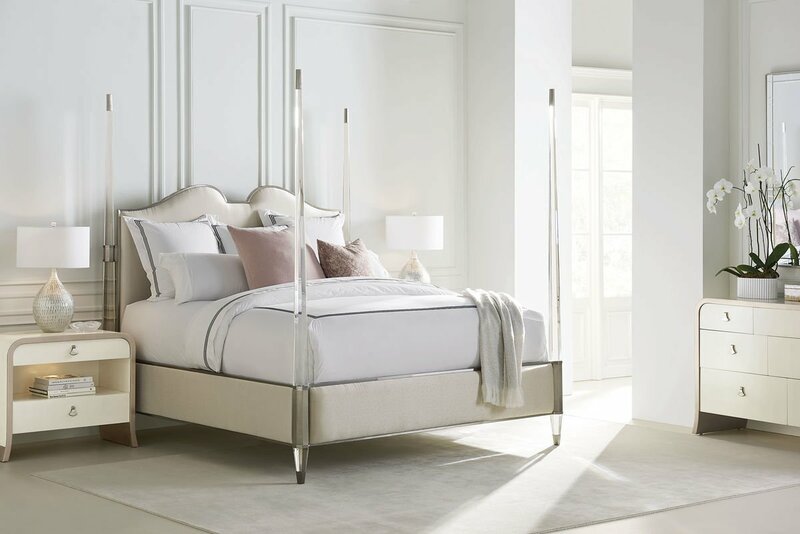 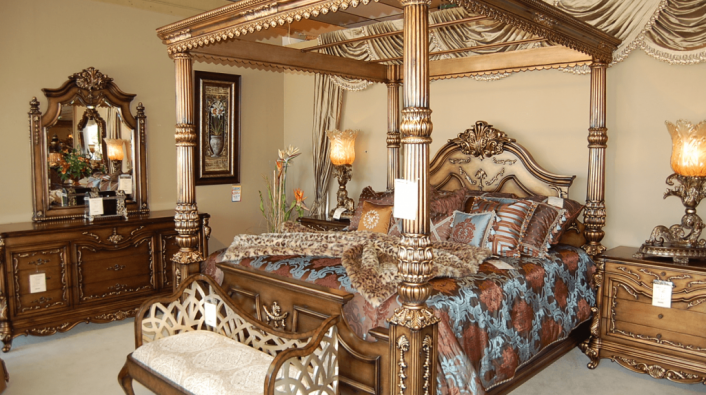 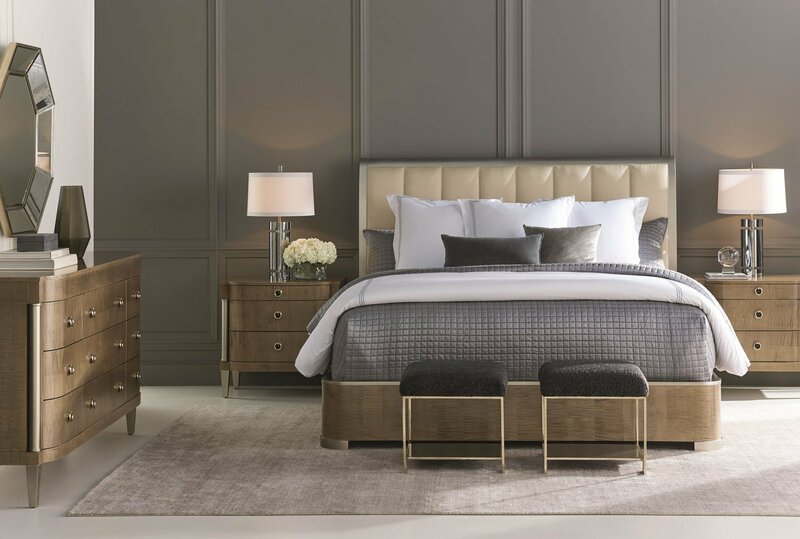 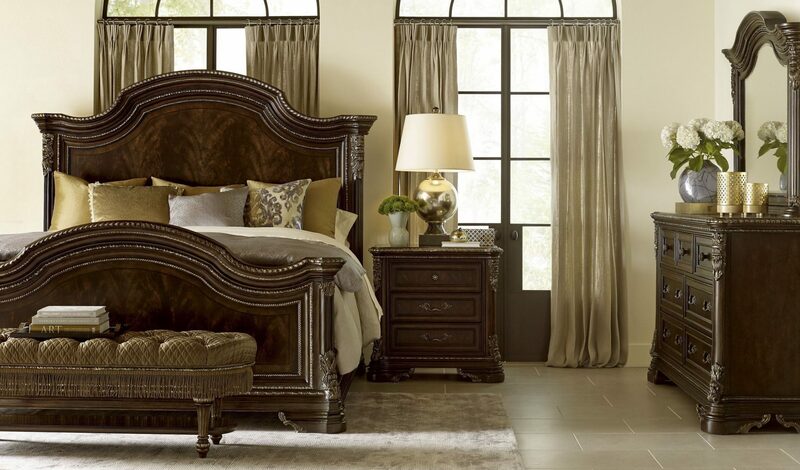 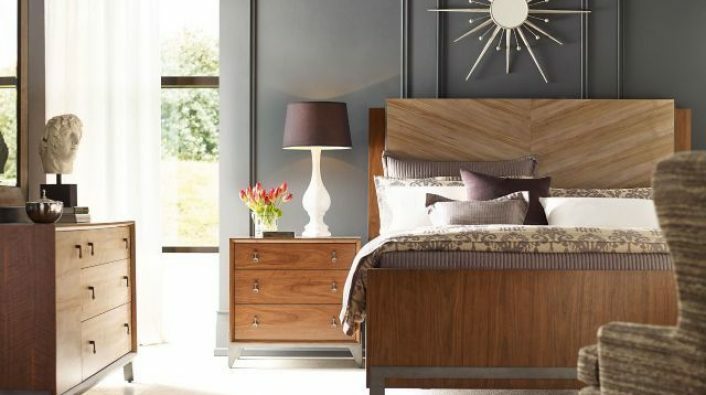 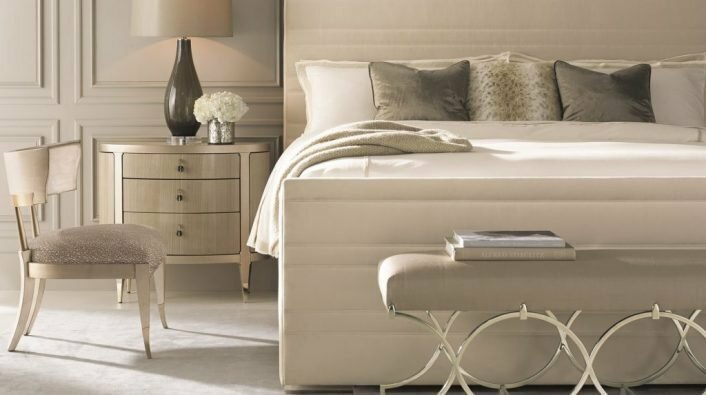 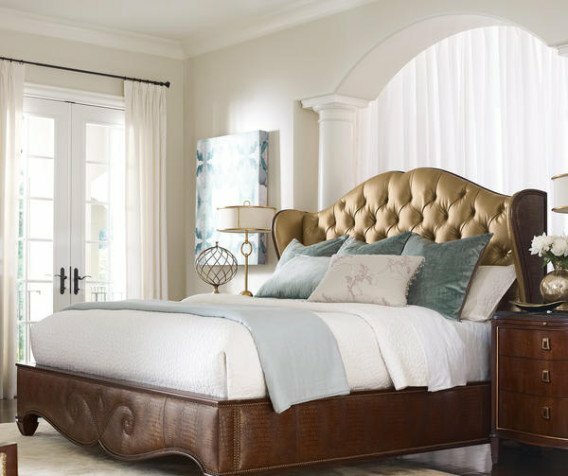 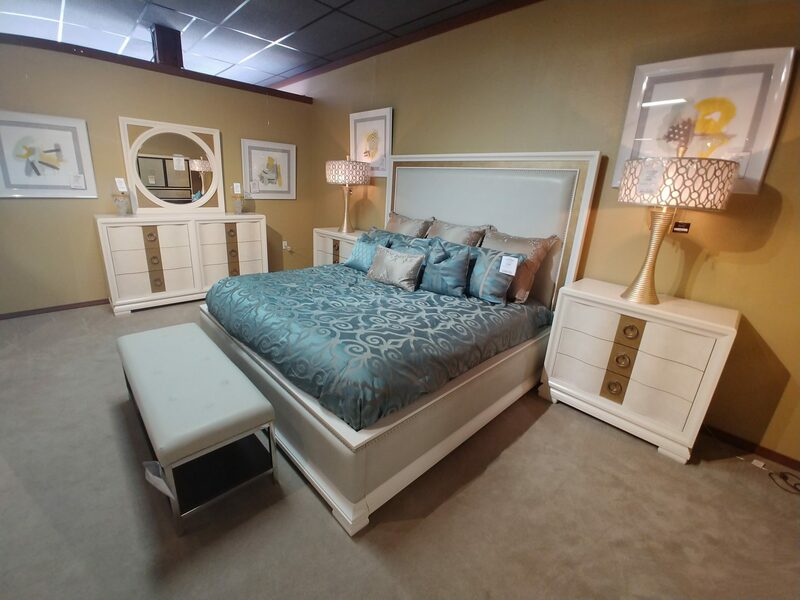 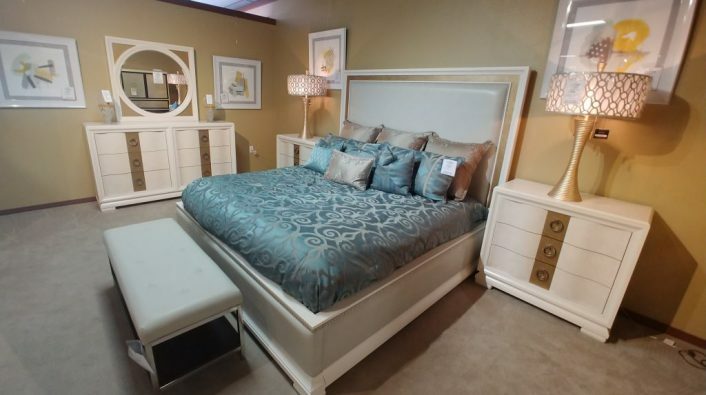 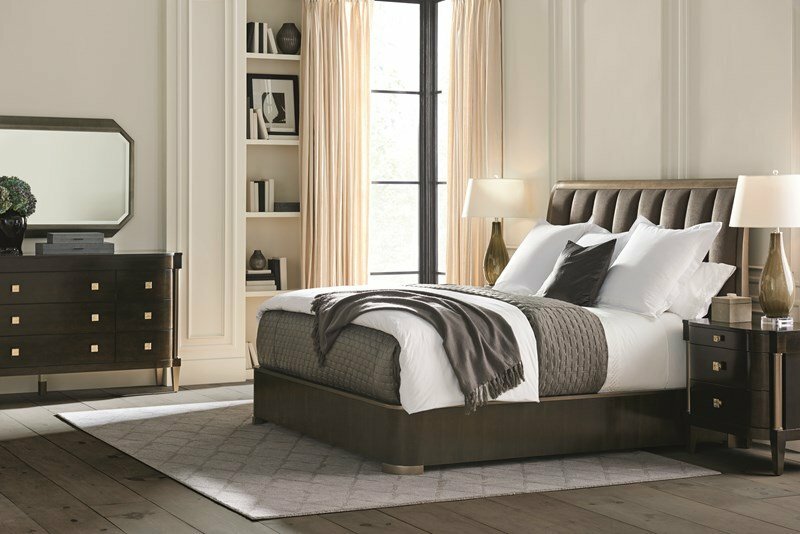 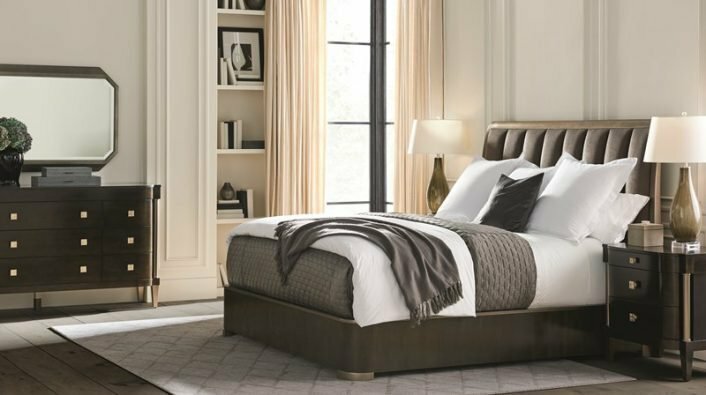 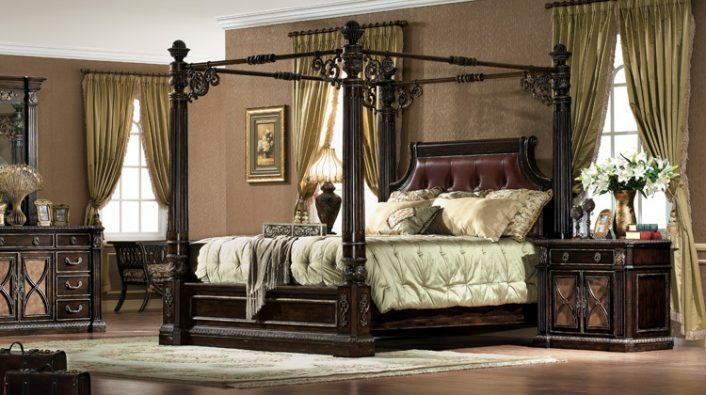 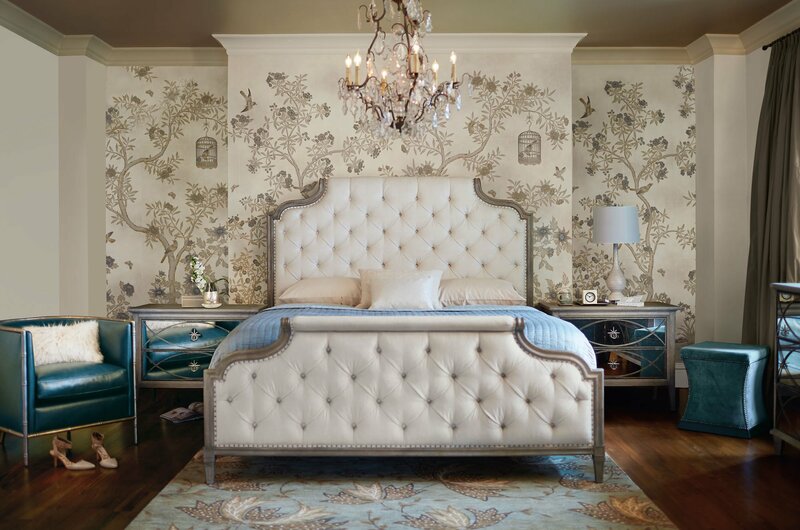 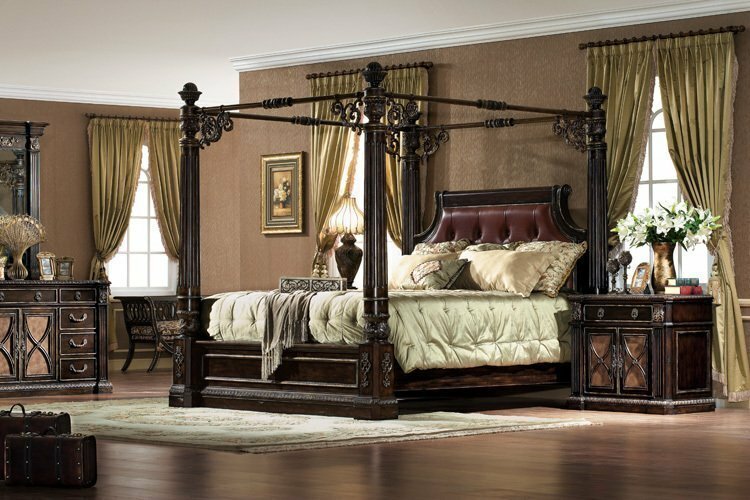 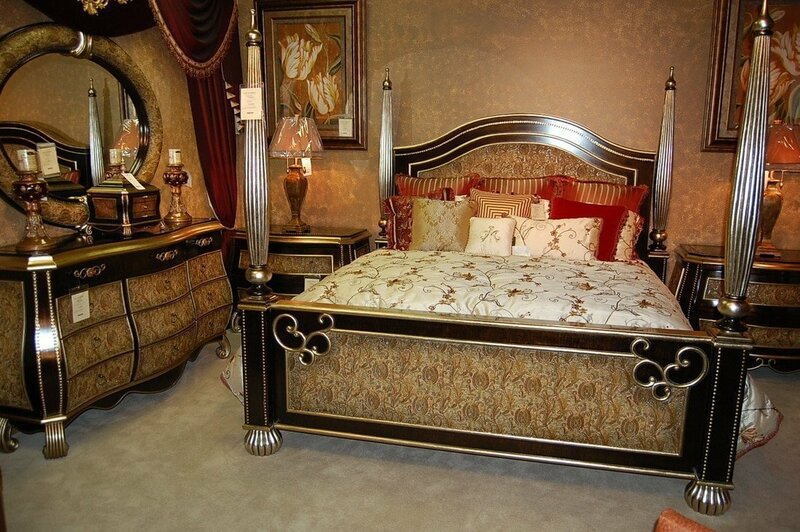 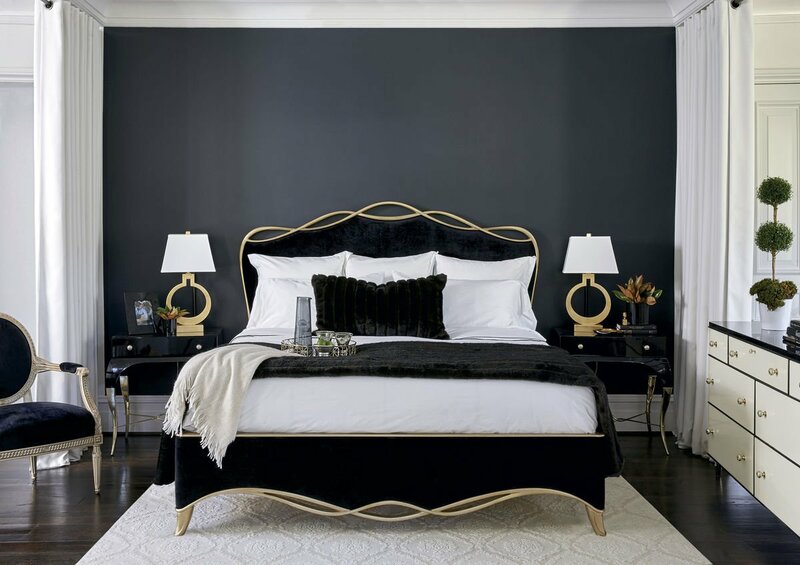 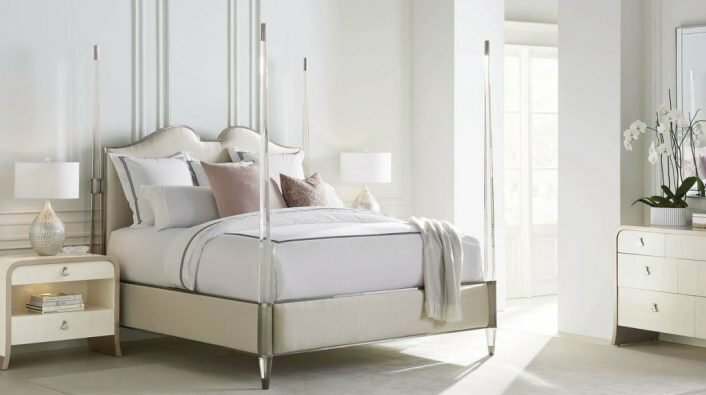 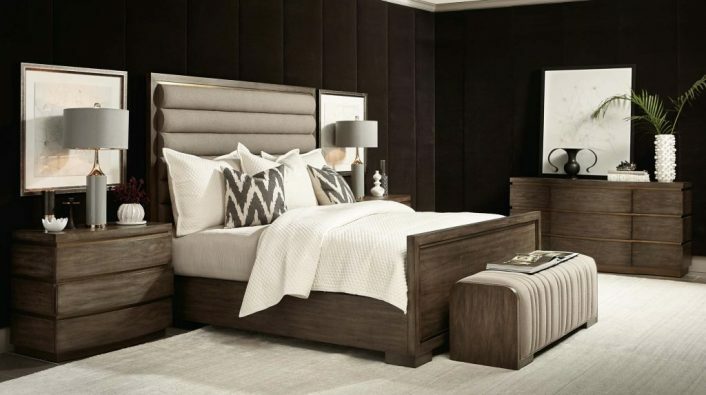 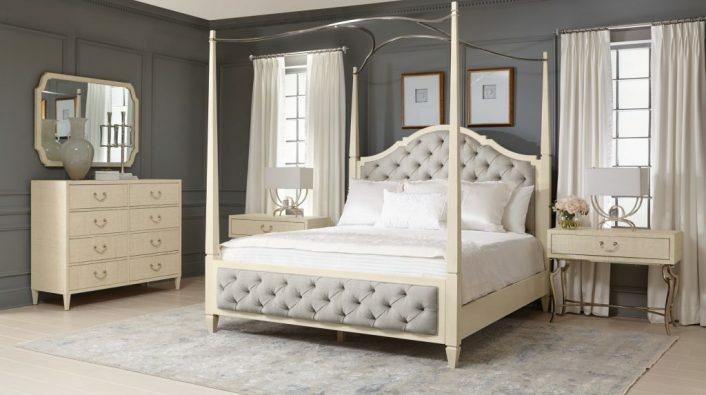 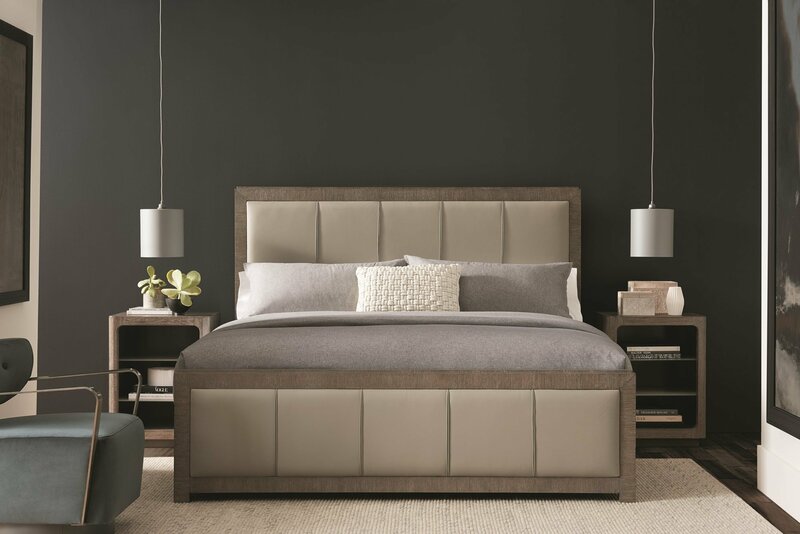 Beautiful beds, amazing armoires, magnificent mirrors: you’ll find the bedroom set of your dreams here at Castle Fine Furniture. 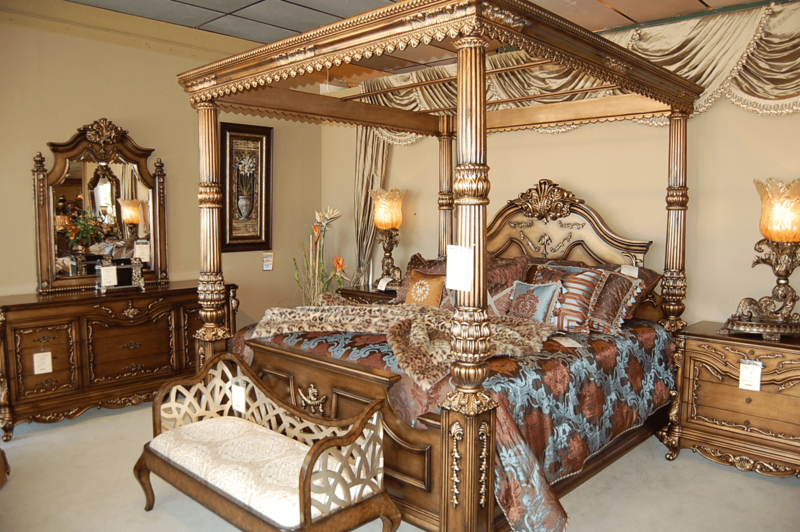 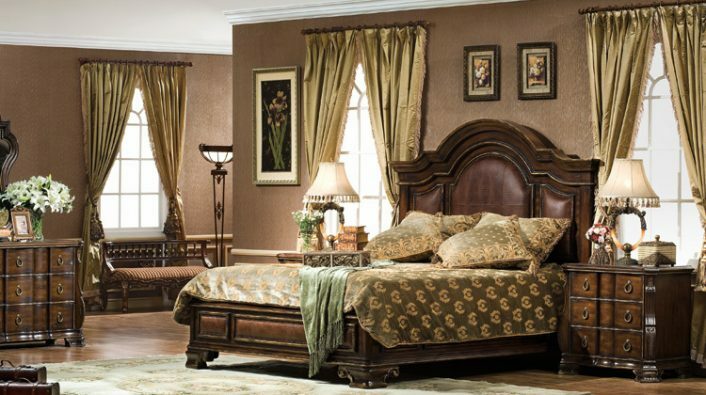 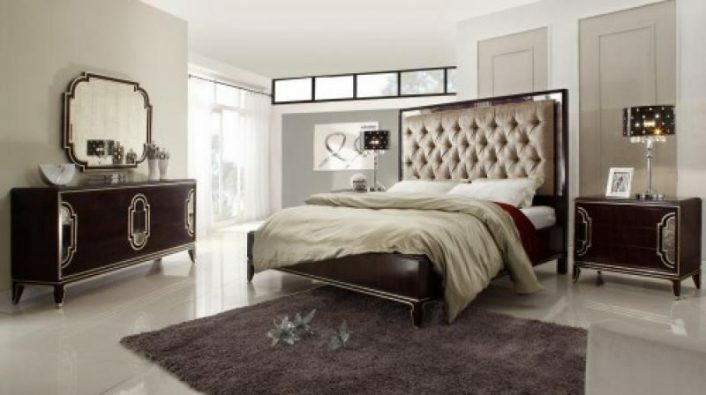 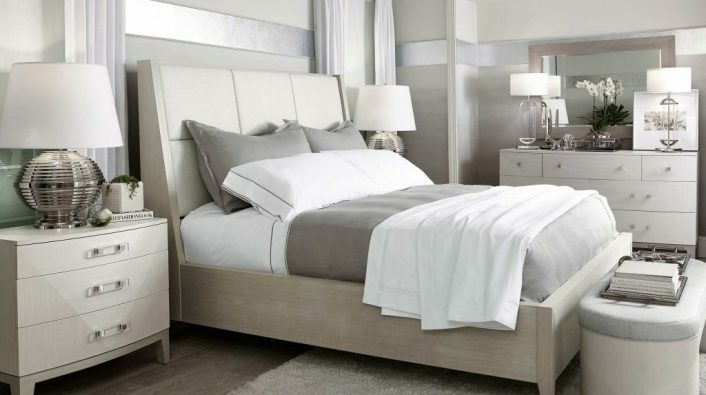 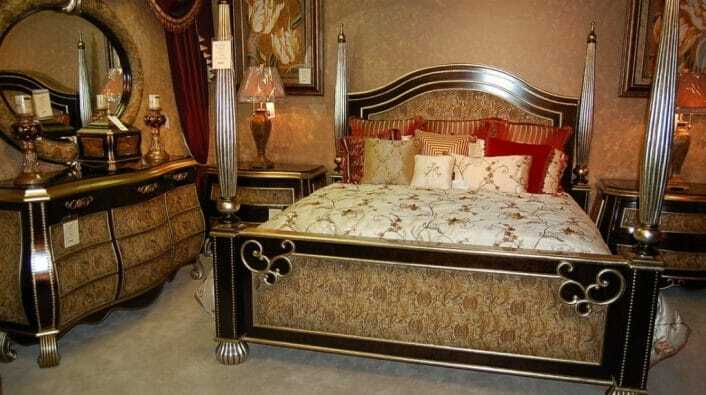 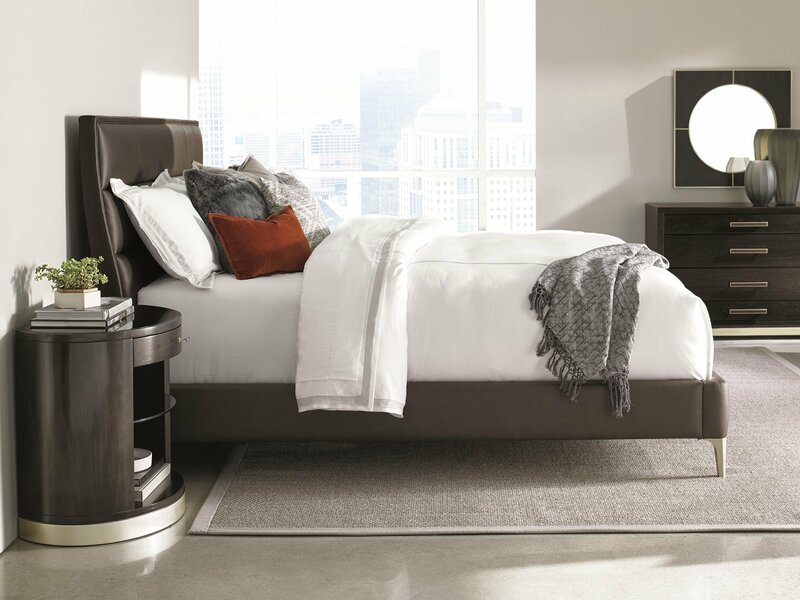 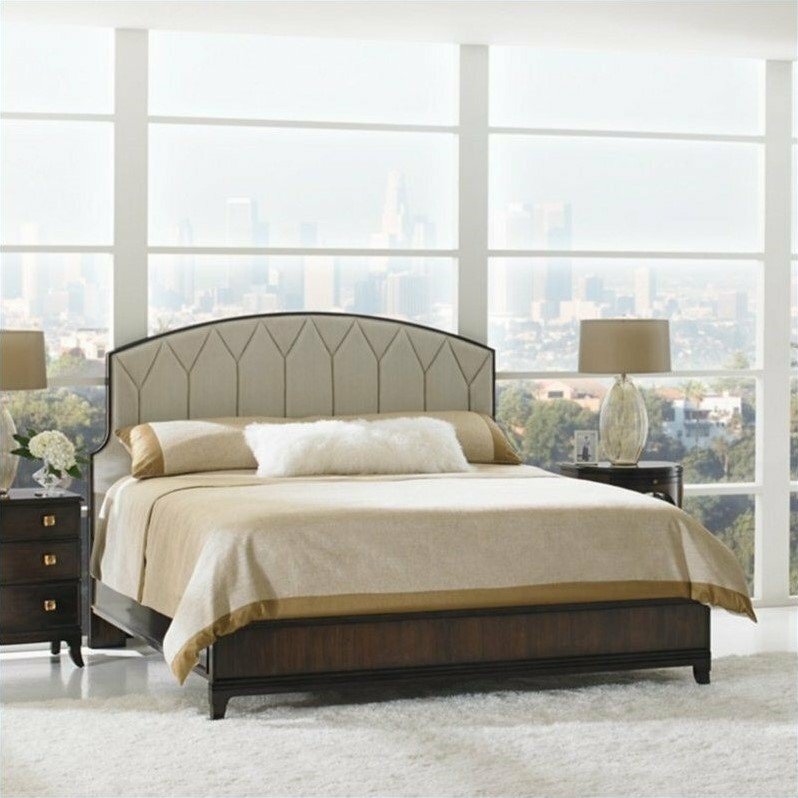 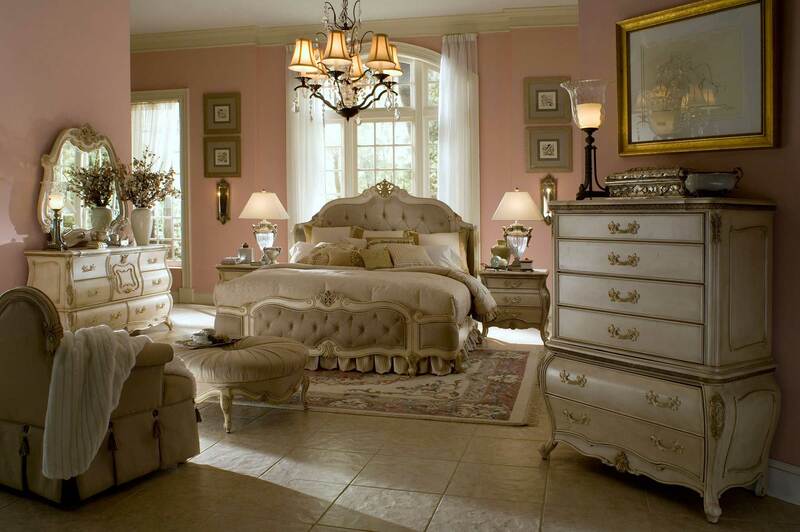 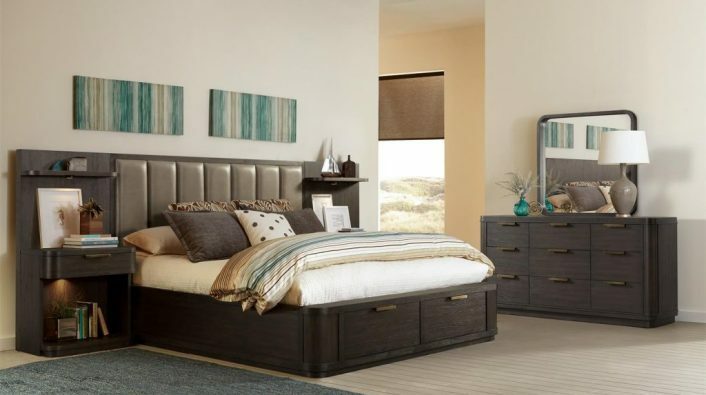 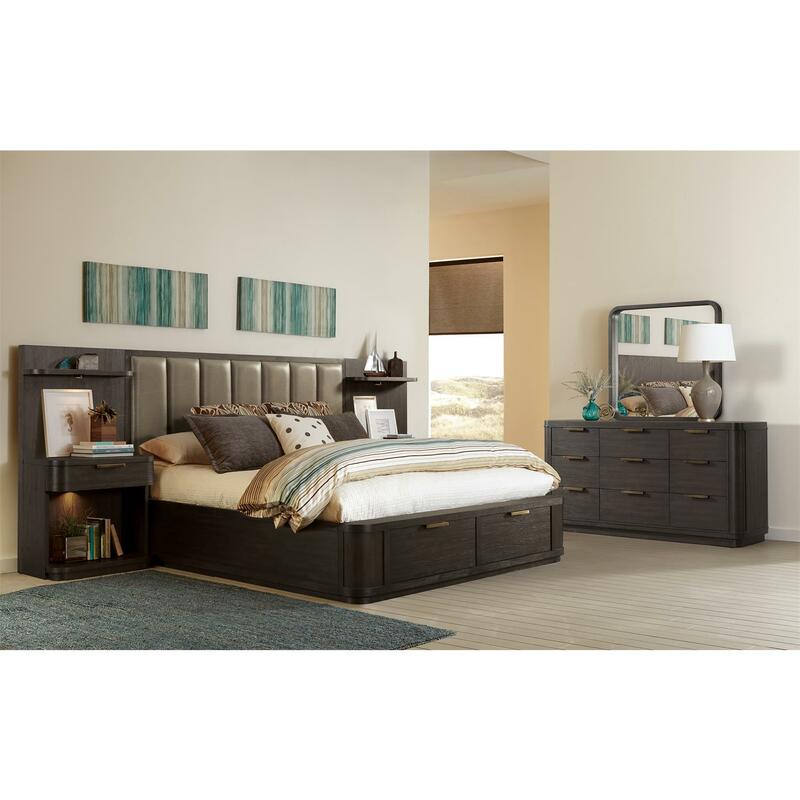 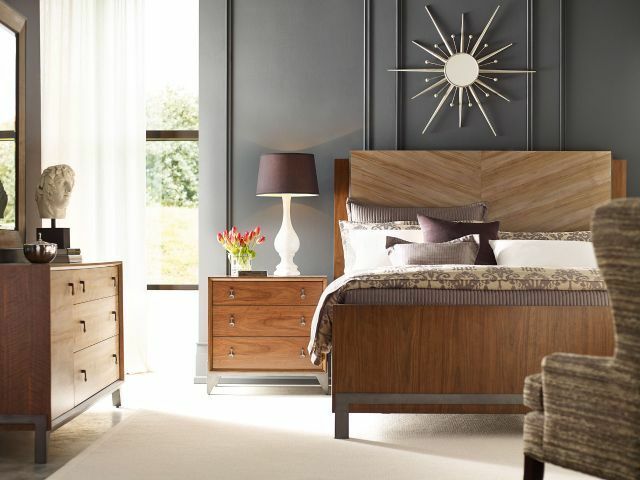 Have a look at the many styles, colors, and themes we have for bedroom sets. 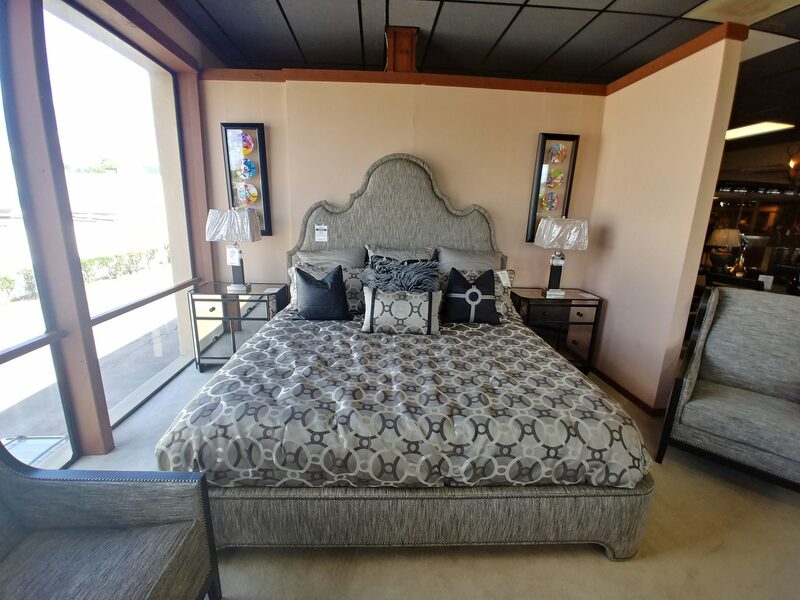 We have a wide variety of bedrooms ranging from Traditional, Transitional, or Modern, so you are sure to find your perfect match! 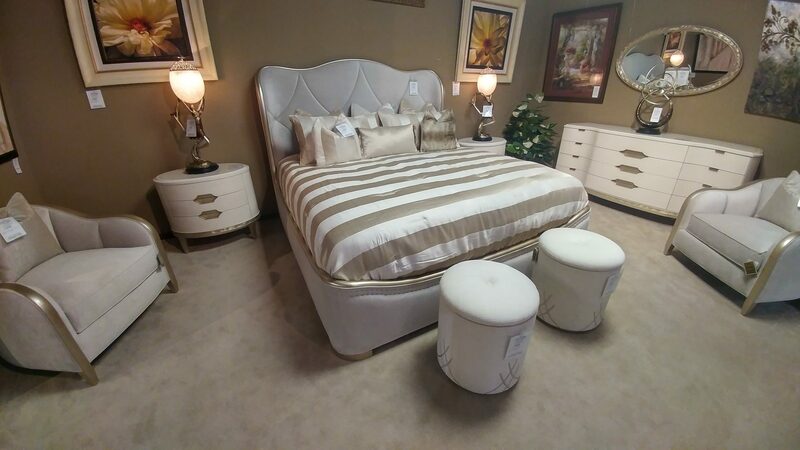 Be sure to visit us in person to see the latest arrivals!